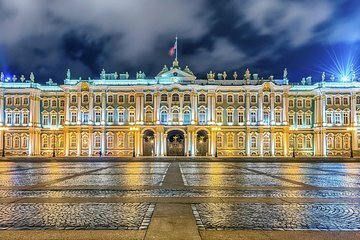 The Hermitage Museum is one of St. Petersburg's most-visited attractions and so draws large crowds daily. Avoid the crowds and skip the long lines on this private guided tour. Your guide introduces you to the masterworks on display and shares enlightening information, tailored to your interests. Anytime between 10:00 a.m. - 4:00 p.m.